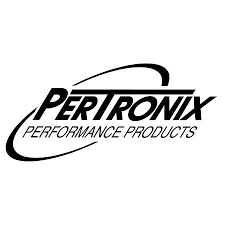 This listing is for a 12-volt, negative ground Pertronix Ignitor for 1964-83 International Harvester 266-304-345-392 cid industrial V-8 engines using a Prestolite distributor with vacuum advance. If you have any questions about fitment or compatibility, please contact us before purchasing. We have this Ignitor listed on eBay with matching coil, as well.